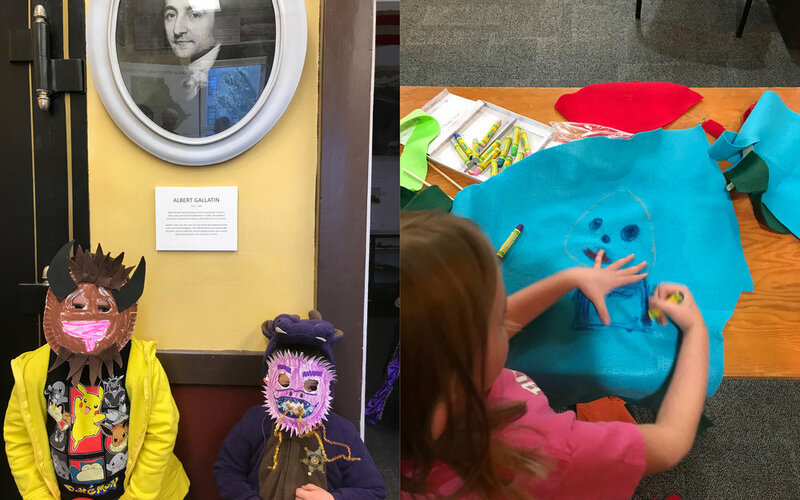 Every 4th Saturday of the month, families can participate in the Young History Explorers program, which introduces children to local history and community heritage through artifacts, activities, art, reading, and exploration. Between 11 am and 3 pm on program days, families can stop by the museum to enjoy engaging exhibits, learning activities, and creative crafts. Admission is free on family days.